This week my running has began really well and motivated me for the rest of the week. I had a day off work Monday so I had a sleep in, as long as you can expect with a 5 month old baby in the house. I went for my run at a leisurely 8:30am and knocked over 10km, decided to run the first few km hard which felt great so I kept the pace on and went thru 10km at 4min/km pace. Felt fantastic throughout. Monday afternoon my local trail running club had a 3km road smash fest scheduled. Unfortunately this was cancelled when a heavy thunderstorm rolled in. 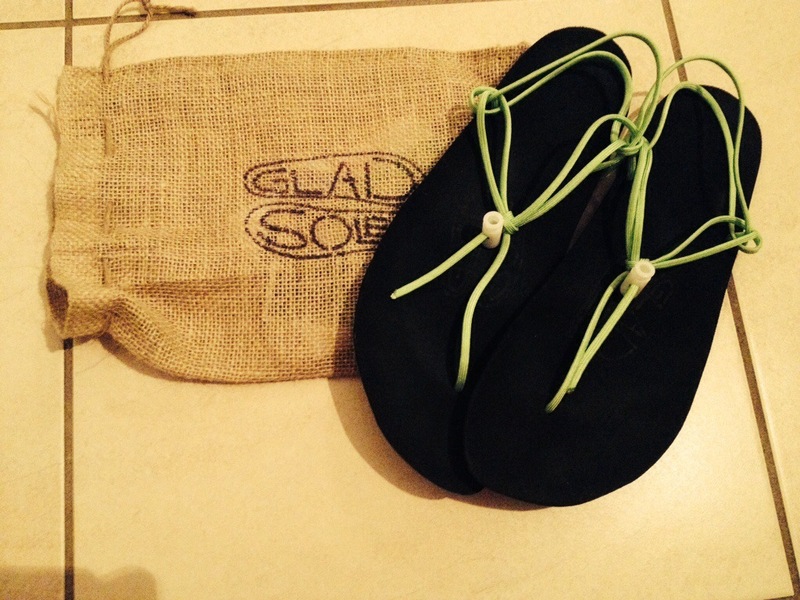 On Tuesday a after two weeks waiting from the US, my Glad Soles barefoot sandals arrived. I had planned a rest day but couldn’t wait to get them on for a run after work. So I went for an easy 3km in them. This morning I gave the Glad Soles their first real test, 5km on the road at 4:35min/km. Mixed up the pace a bit just to test them out at a variety of speeds. This is a great product, being custom made to your feet the fit is brilliant, they are comfortable and it is a joy to run without the restriction of shoes. I’ll do a full review when I get some more time on them but the early signs are all positive. The rest of the week I have plenty of running planned, nothing long this week as my family schedule won’t allow it. I plan to get at least a 5-10km run in each day. And I’m racing over 5km on a 1km measured road lap on Sunday afternoon, I’ll try for sub 18 min. I’m really enjoying my running at the moment, I don’t have a goal race in the near future so I’m just running for the love of it.